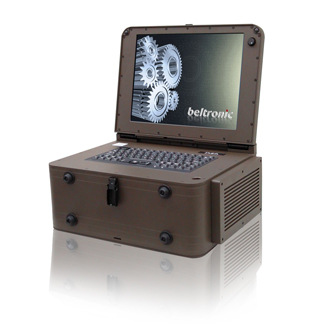 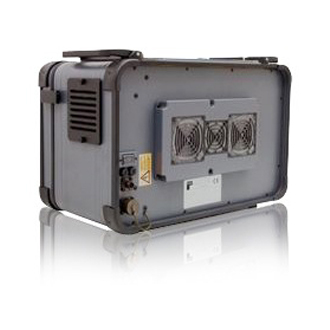 The Beltronic Bit-RPC-CPXI is a completely sealed rugged portable computer has been designed for use in the toughest environments. 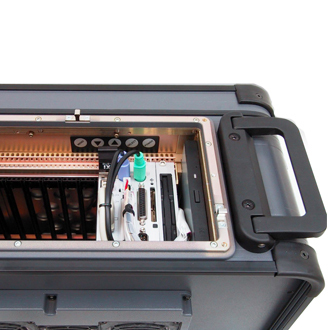 It can be used where laptops and normal portables fail. 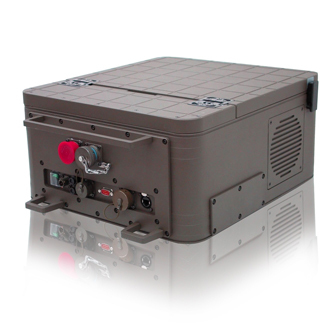 This extra robust portable was developed to cope with the daily strains which factory tools are exposed to. 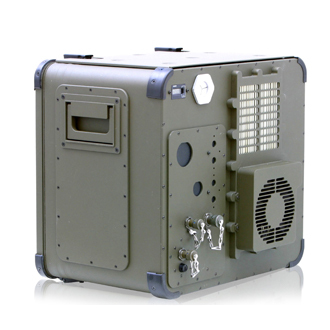 eg., outdoor use, service and repair, flightpath system analysis, geophysical exploration, and naval and military use.